I had a boss who told me once that the road to hell is paved with good intentions! Well I have had good intentions all along and it hasn’t gotten my blog done and as a result it’s been almost a year since I last posted. The sunshine and warm weather is here so of course that changes everyone’s energy level. In September I slowly also worked to change my energy level by going to the gym. It is now almost the end of April, 8 months and it has flown by, I am still not where I would like to be, it will probably take me a few years to get to a point where I am fit but my work is – to continue! It has actually taken time to prepare my mindset which could change at any moment by allowing myself to quit. It has required some healthy self-talk and encouragement from classmates. One week I was able to make it 5 times. I want my aging years to be healthy years, mind and body not being in a home or the hospital prematurely. My journey includes doTERRA essential oils – the biggest motivator being the vitamins. They have helped regulate my weight, given me energy and improved my mood. I am a clinical counsellor in private practice and feel I need to look after myself for my clients. I spend many hours a week listening to stories and helping people reorganize details in their lives. It is important to me to be able to be my best and I hope to be able to share counselling topics with you that will also help you be your best. I specialize in the area of trauma and addictions, anxiety and depression, and healthy relationships. In my practise I education about using essential oils and I have been a wellness advocate with doTERRA for 4 years. 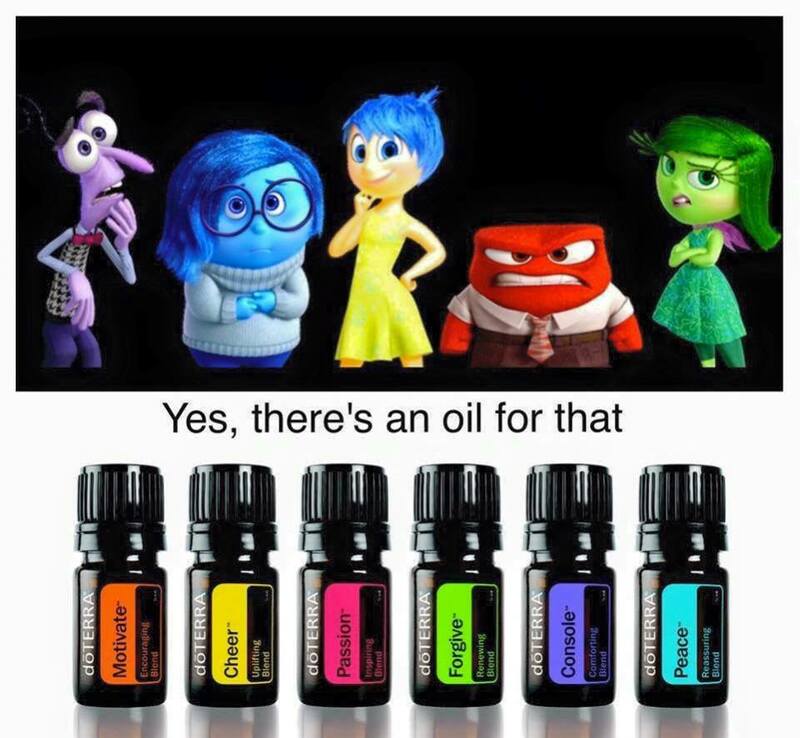 If you are interested in learning more about oils please contact me either by facebook my page is The Essential Counsellor or my website at www.tyrerclinicalcounsellor.ca.